The new islands include new gameplay features! Ungrappleable walls will not allow characters to grapple or climb on them; spikes will do massive damage to characters on impact; and barbed wire and thorns will slow characters down and do damage when walked through. Island turrets have not yet been implemented, so are turned off for this map. The shipyard bubble now blocks pistol bullets, swivel gun shells, and cannon shells. This happens in both directions. Character names are now no longer case sensitive. This means that some players who created a character with a duplicate name (capitalised differently) will find their characters with an underscore appended to the end. 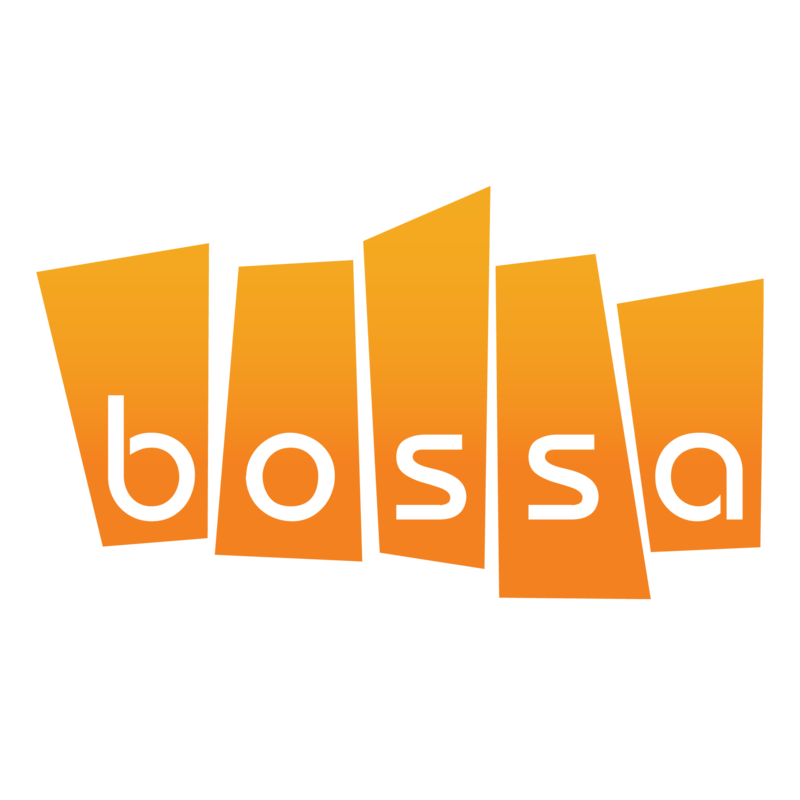 You’re welcome to keep this unique, normally non-legal symbol in your name, or you may contact support via https://support.bossastudios.com to get a fresh rename on your character. Fix another of the infinite loading screen/greyscreen bugs. More fixes are coming in 0.1.10. Partially fixed players being thrown off ships: in cases where the ship needs to be quickly adjusted on the client to where the server-correct position is, players should now more often stay on the ship instead of being thrown off. Characters will no longer be able to grapple to domes generated by shipyards they are not registered to. 0.1.7 exacerbated a bug where your client would render a second, illusory ship frame overlapping with the real ship frame. The illusory frame had no collision and often differed from player to player. This has been fixed. The shipyard’s ship frame designing feature has received some small quality-of-life improvements. Decks now show in the preview, there’s a new button in the top right to preview the size of characters, and the mouse cursor has been made easier to see. We’re still planning a complete rehaul of the entire interface for future updates. Some islands would drop client framerates to below 1 if looked at from a distance. This absurd bug had to do with lighting data and has been fixed. The atmospherics have gotten more improvements: islands will fade better into distant fog now, and the lighting transitions have gotten an iteration. 0.1.7 introduced a bug where all scanner outputs were duplicated. This has been fixed. 0.1.6 introduced a bug where ship frames and personal revivers provided no information on a scan. This has been fixed. Rich text formatting has been disabled (again) in chat messages. The “move all” button now ignores items stored in your Belt. A server-side performance optimisation for aiming cannons has been implemented. Improved logic for spawning metal scrap deposits, fuel canisters, and revival chambers on/around islands. Revival chambers should now never exit into a rock. Creatures should no longer get into an infinitely retreating behavior. Fixed a bug causing some interactive objects to not display their outline when moused over. The camera effects when entering a Blight now fade in more naturally. The translucent preview for placing objects has been visually upgraded. Other VFX changes and improvements. The resulting colors when crafting with different materials were being flipped for two of the four components in procedural ship parts. This visual bug has been fixed now.